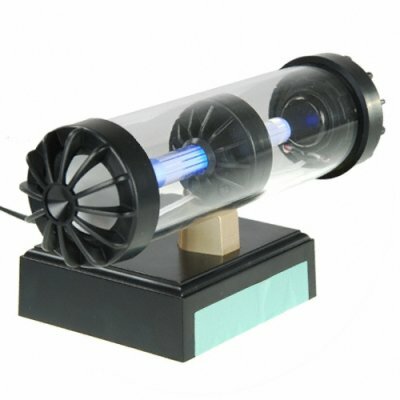 Successfully Added LED Light Tube Stereo Speaker to your Shopping Cart. Desktop speakers with LED illuminated tube. Need to hear the sound from your computer or portable audio device? Then do it in style with this USB powered mini-light tube speaker system! These speakers are USB powered and can plug into any computer or audio device and then output the sound in beautiful 2W x 2 stereo sound. If you like watching movies or playing games on your laptop but you're tired of the low grade sound from the internal speakers, this is a low cost, cool way to upgrade. Also works great with iPods, iPhones, and similar portable electronic devices. This a powerful but compact speaker kit, small enough to fit in your laptop bag or backpack. Desktop speaker kit with LED illuminated tube. USB powered and connects to audio devices via headphone jack. Even lower prices available for you if you're ordering in larger wholesale quantities. Get your samples first then contact us for your personal discount.